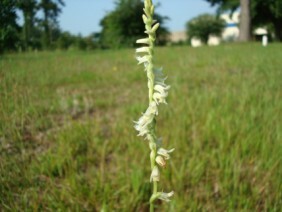 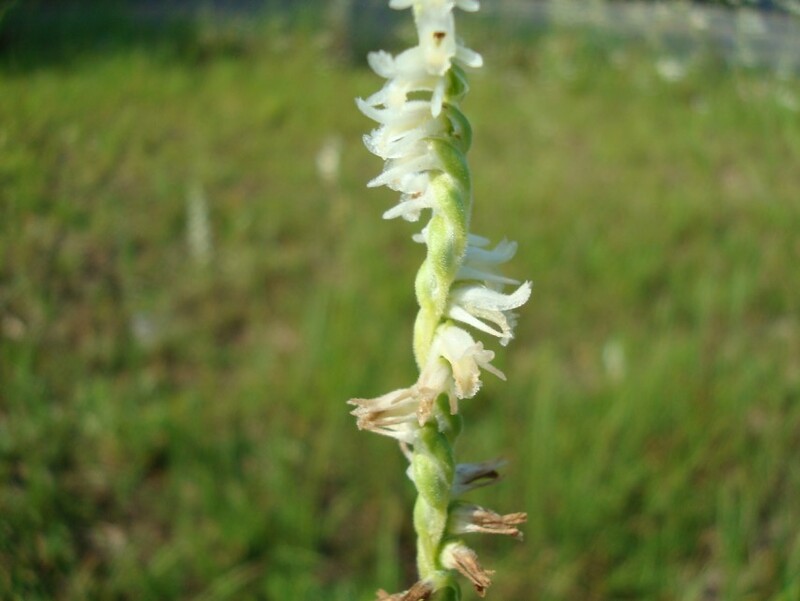 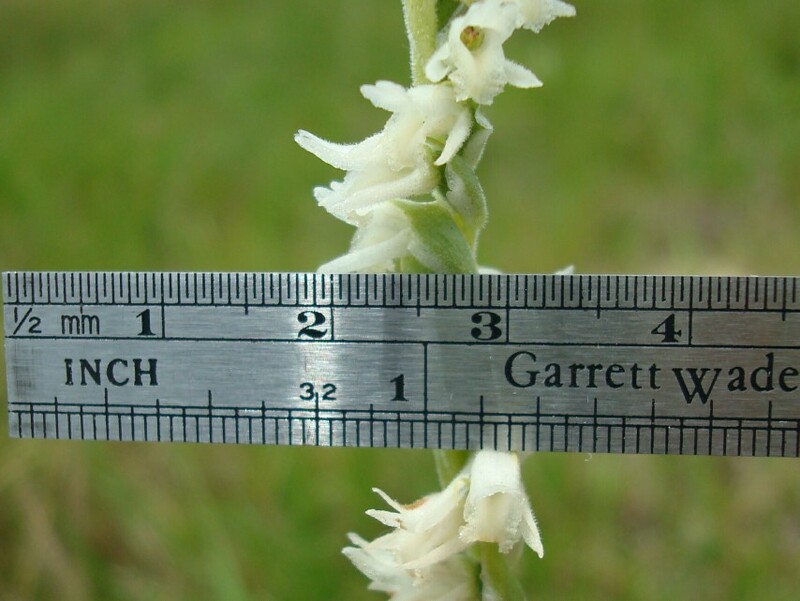 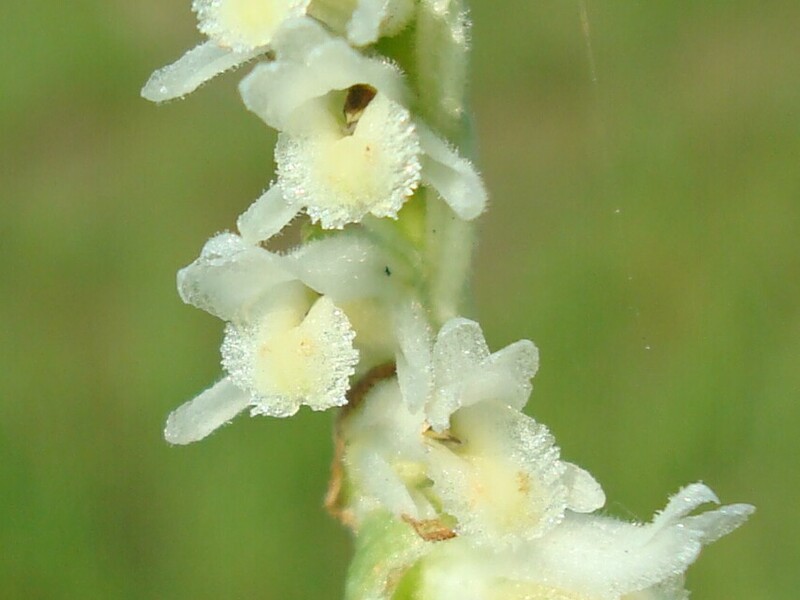 Ladies' Tresses are a member of the Orchid family. 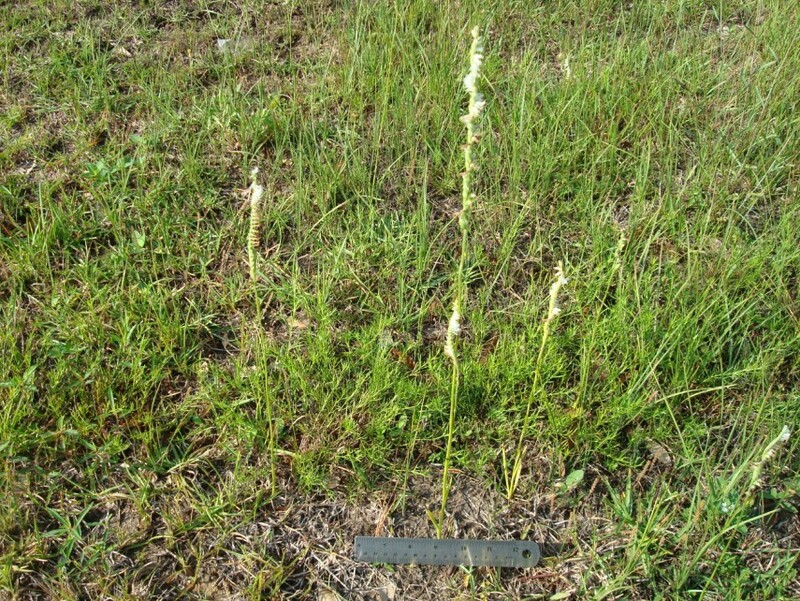 Note the spiral arrangement of the flowers, to which the Spiranthes in the scientific name refers. 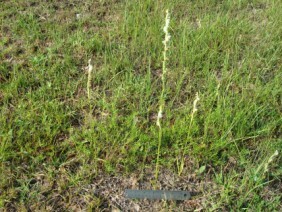 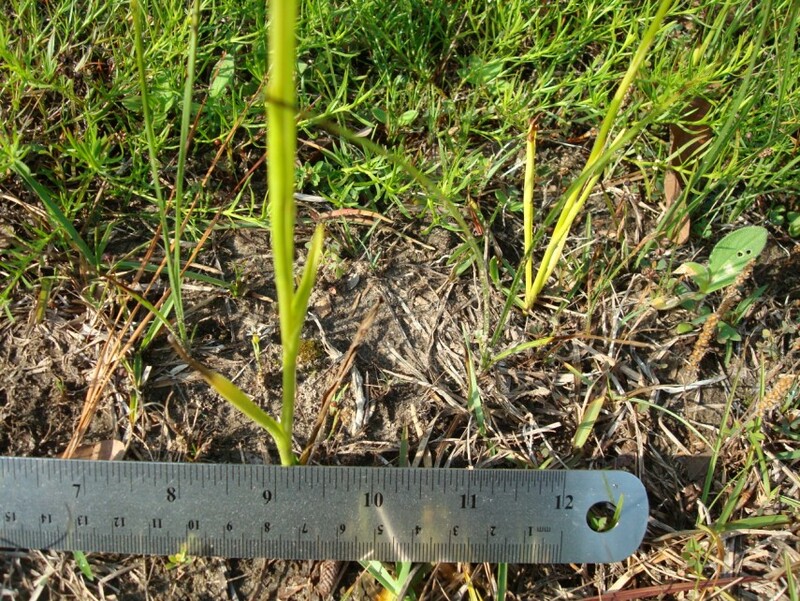 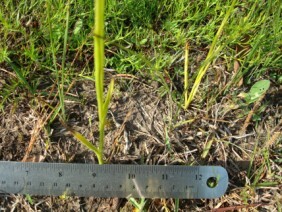 These plants were photographed near Shipyard Road, in South Mobile County, Alabama, in May.